Whether you want to improve your health or lose weight it all starts with what you eat or take. The saying you cannot exercise out a bad diet is on point, so if you are starting a new work out regime do not overlook the importance of your diet and supplementation if needed. At Nichols Chiropractic we offer nutritional counseling to our patients in and around Manhattan Kansas. We can answer your most important questions when it comes to your health and comes up with a personalized set of goals. Here are some common questions that people have asked. Remember that according to Nutrition.gov, you should be striving to develop permanent good habits, not temporary diets, and portions and nutrition counts when it comes to health. Why does nutrition matter anyway? Some people feel that as long as they are getting enough calories to survive, what they eat is not important. However, what you eat can make a great impact on your health in a variety of ways. How to can I maintain good nutrition? The first step is knowing how to make healthy choices and discovering healthier alternatives you some of the bad habits you may have. This is where nutritional counseling comes in. We can teach you about healthy options for your lifestyle. 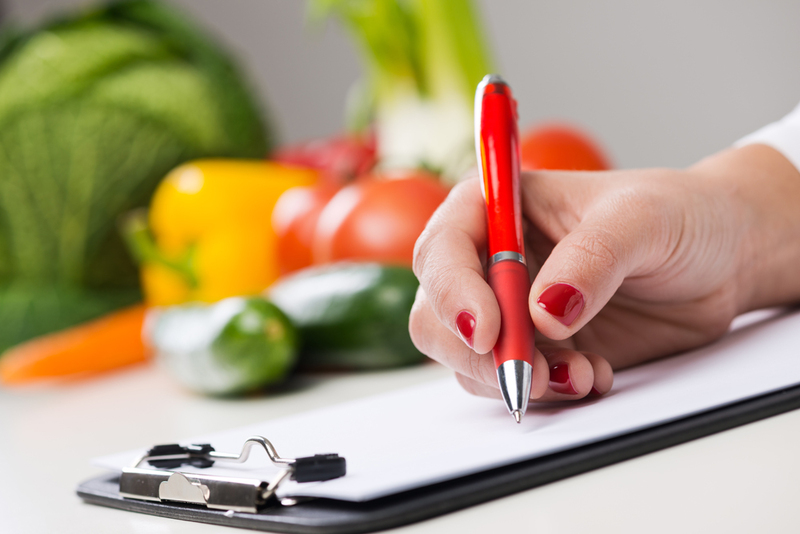 What is the difference between proper nutrition and dieting? Dieting is typically referring to calorie restriction with the goal of losing weight. Proper neutron is a meal or eating plan that is gear towards improving your overall health. It may include weight loss but the goal is also to improve the way your body works. Can better nutrition really make a difference? Resoundingly yes. Eating better, in general, will help improve your health. If you receive nutritional council then you will have more information at your disposal pertaining to what your body actually needs. Not all people are alike so each nutritional plan is not alike. We can help you understand what minerals and vitamins your body may be lacking and come up with a plan of foods or supplements that suit you specifically. At Nichols Chiropractic, we are the chiropractor in Manhattan KS you are looking for if you are searching for professionals who can help you improve your health as a whole instead of just addressing random symptoms occasionally when they flare up. We can help you reduce or eliminate your chronic pain, help you recover from an injury, and help you meet your health and fitness goals. Call us today for an appointment (785) 537-2211.